About Zolar Technology & Mfg. 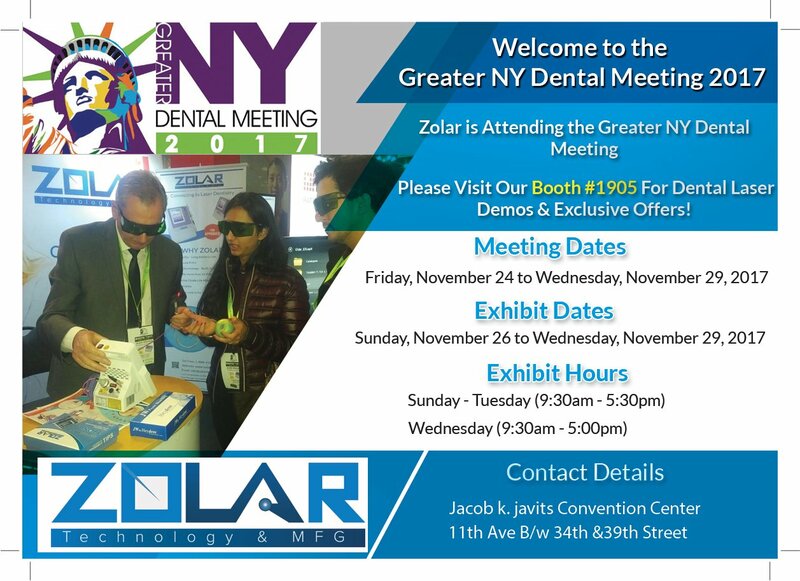 Zolar Technology is a Canadian company offering reliable dental diode laser solutions. It is a miracle tool when it comes to handling soft tissues of the mouth. 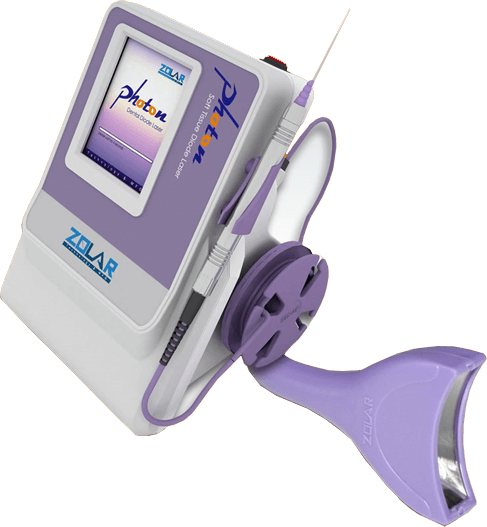 Our laser products are approved for Pain Management by FDA. Less Pain, Fewer Shots, Speedy Recovery! 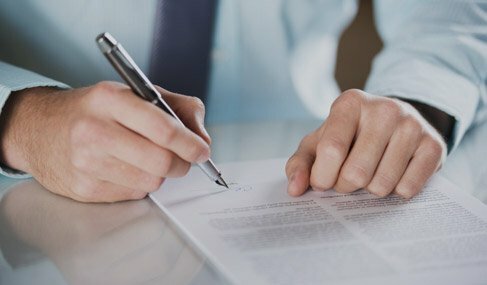 We have collaborated with global industry experts to ensure our products meet the international rules and regulations. 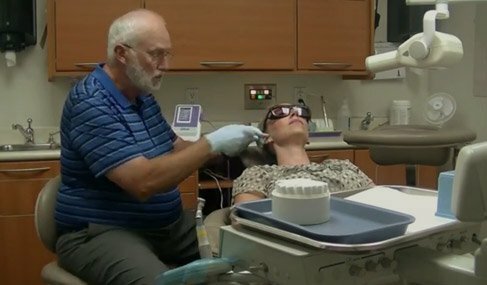 Diode laser treatment is effective, reliable and safe for patients of all ages. Both our Photon and Photon Plus are developed using extensive research, state-of-the-art manufacturing and industry inputs. PHOTON 3 Watt Ideal dental soft tissue diode laser with 810nm high quality diode. Featuring built in tutorials with the best multi-lingual interface. Small size makes it ultra-portable and easy to carry. Over 20 unmatched pre-set programs. 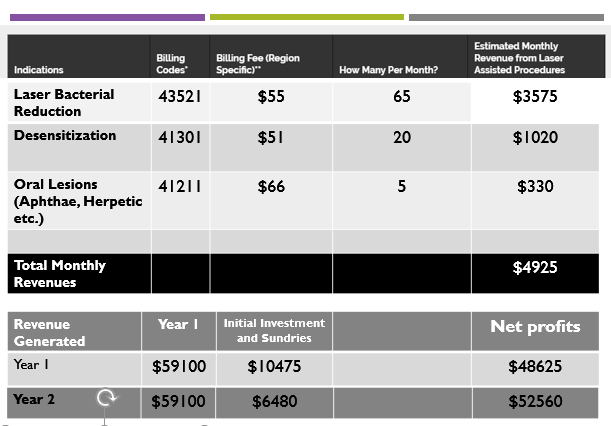 All programs are fully customizable as per requirements. Photon 3 Watt is intended for use in a wide range of oral soft tissue applications and pain management. From gum inflammation to surgical procedures, this is an ideal tool for most general dental applications. 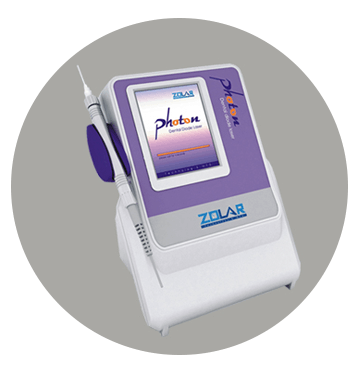 The Photon Plus 10 Watt – Next-gen dental diode laser with 980 nm diode. Built in tutorials and teeth whitening system. Diverse Applications – Excision to incision, coagulation & more. A range of powerful features makes the new Photon Plus dental diode laser unparalleled in the practical world. 2 Amazing Features in 1 Powerful Unit! A Soft Tissue Dental Laser & Low Level Laser Therapy (LLLT). 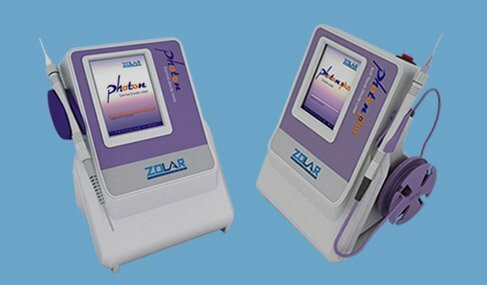 Zolar laser products are the only Health Canada approved solutions offering these 2 technologies in 1 machine. * LLLT NOT approved for use in the USA. The photon series is the best among the dental diode lasers. The cordless foot pedal and body of the laser make it completely portable and highly convenient to use. 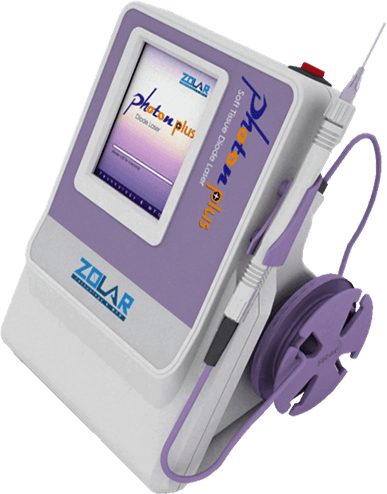 I have been using zolar diode in my practice since 4 years now and I am extremely happy with the results. It has now become an integral part of my dental practice. 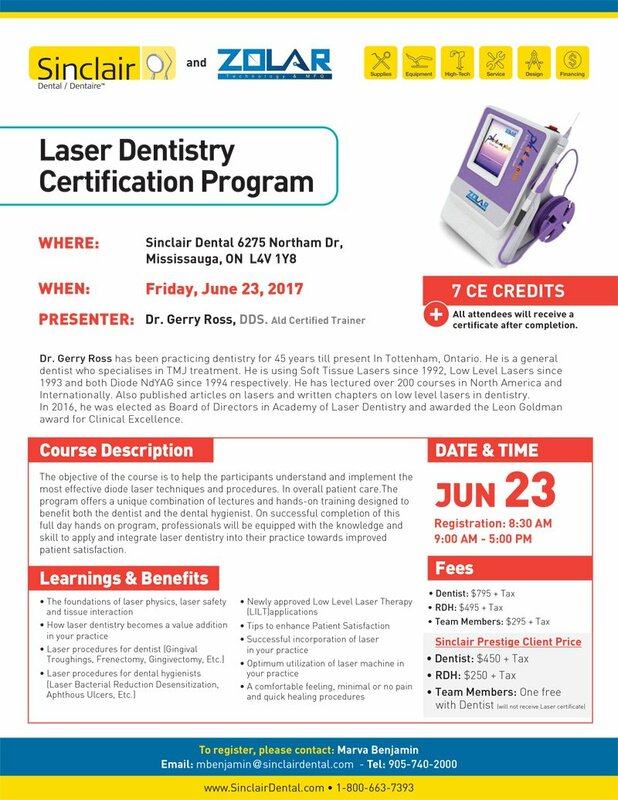 Having extensively used lasers in my dental practice, I would definitely recommend it. It was much easier than I thought it would be. 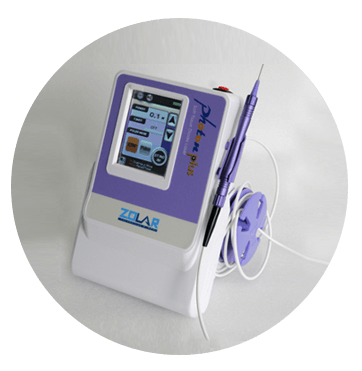 Zolar Diode laser proved to be an excellent choice. I am Arun Darbar, a general dentist and I have been a laser dentist for over 20 years. 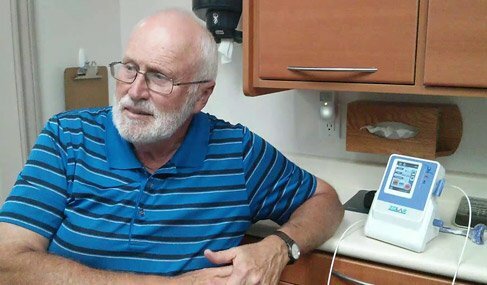 I started working with my first dental laser soon after it was available. Share your reviews & claim a box of Zolar Photon Laser Tips for FREE! 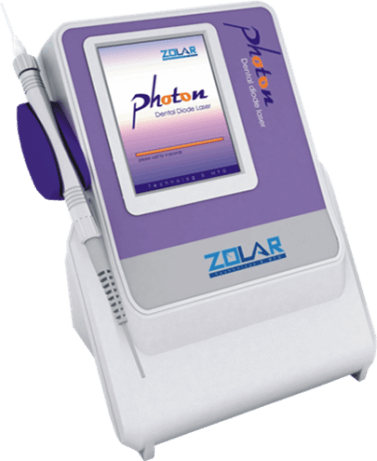 Share your clinical cases and videos using Zolar Photon OR refer a friend to the Zolar laser certification course. 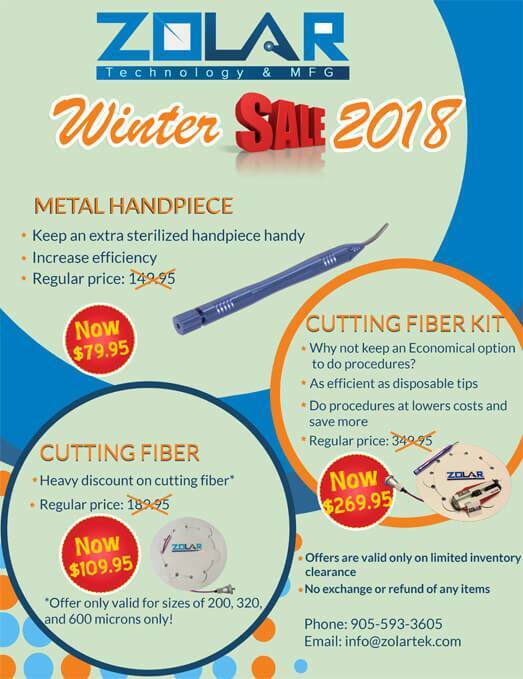 Email us your details with promocode ZPL0816FB to marketing@zolartek.com and claim your FREE BOX of Laser Tips Now! Copyright © 2018 Zolar Technology & Mfg Co. Inc. All Rights Reserved.